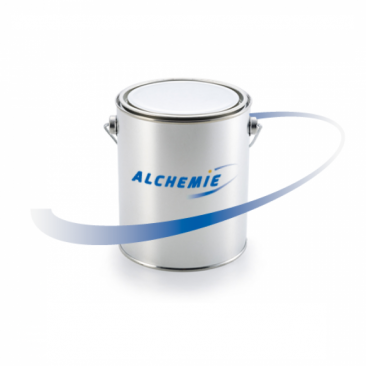 ALCHEMIX 8401 is a superfast Cyanoacrylate adhesive of medium viscosity. It is designed for the bonding of materials that have relatively inactive surfaces. No datasheets available for this product.